Good Reads: Racing to the Finish: My Story - Dale Earnhardt Jr.
Good Reads: Racing to the Finish: My Story – Dale Earnhardt Jr. I had the great pleasure of talking with Dale Earnhardt Jr. for The Life of Dad Show. The interview will be up soon at Life of Dad and wherever you download podcasts. So be on the look out for that. One of the things that Dale and I spoke on was his new book, Racing to the Finish: My Story. Dale wanted to share his story in the right way. So that is why he wrote this book. 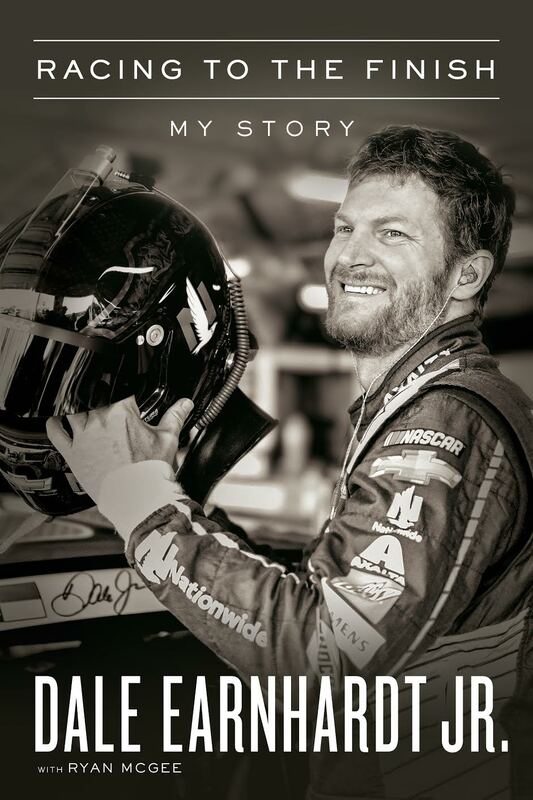 You can pre-order the book that come out October 16th on Amazon or from his website at www.dalejr.com. To listen to The Life of Dad Show click here!